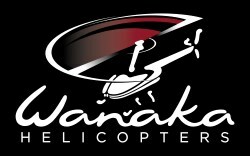 Wanaka truly is the most magical part of the world to celebrate your special occasion. 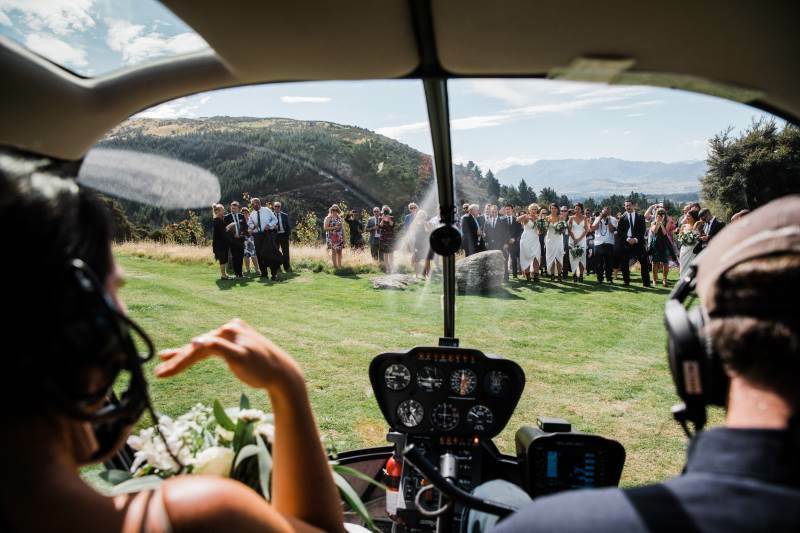 Mountain top ceremonies to charming proposals, add a little bit of high altitude magic to your special day by including Wanaka Helicopters in your plans. Take a breather from the stress and fuss of your special day by letting us show you the beauty of the place we call home! 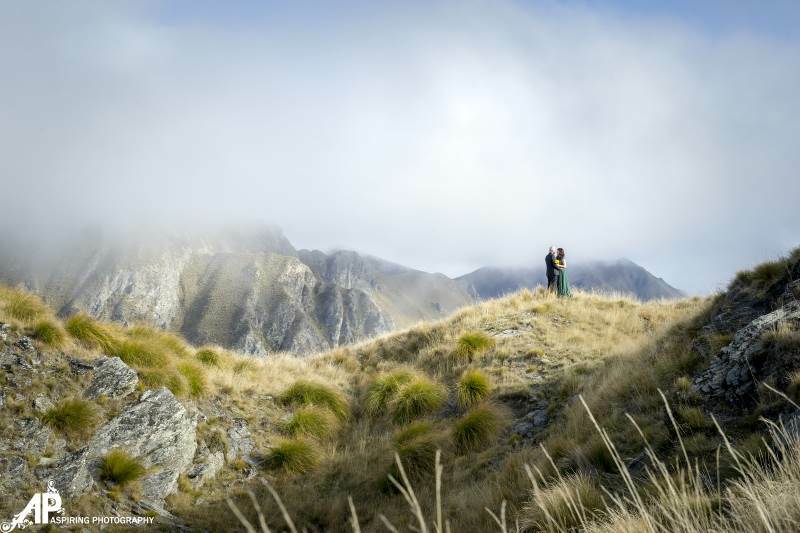 We provide a range of packages ranging from our most popular location – the spectacular Coromandel Peak on the Mt Roy Range, right through to landing on an isolated Glacier for ‘winter wonderland’ photos. The Robinson R44 is four seat helicopter, including the pilot. A comfortable, modern helicopter, which is ideal when only the bride, groom and photographer need to be transported. The Squirrel AS350 is a comfortable, modern helicopter seating seven people including the pilot. Ideal for a wedding party.  We are happy to pick up and drop off via helicopter at a range of venues within the Wanaka region. An additional charge of $200 per helicopter applies.